Michigan Citizens for Fiscal Responsibility (MCFR) admitted to spending more than half a million dollars on political activity in 2014 following criminal and IRS complaints filed in June by Citizens for Responsibility and Ethics in Washington (CREW). The admission came in amended tax returns signed three weeks after CREW filed complaints against the organization for telling the IRS it spent no money on politics. In reality, the group spent more than a third of its budget on political activity. The complaints against MCFR were part of crackdown on 10 “social welfare” groups who violated their non-profit status by acting as political organizations or broke federal law by lying to the government about their political activity. So far, MCFR is the only one of these groups known to amend its tax returns. CREW’s original complaint alleged at least $290,000 in political contributions by MCFR. After being caught, MCFR admitted to spending nearly twice as much on political activity. Read the IRS complaint here, the criminal complaint here, the upadated tax returns here, and a factsheet on MCFR here. Citizens for Responsibility and Ethics in Washington (CREW) is a non-profit legal watchdog group dedicated to holding public officials accountable for their actions. For more information, please visit www.citizensforethics.org or contact Jordan Libowitz at 202-408-5565 or [email protected]org. 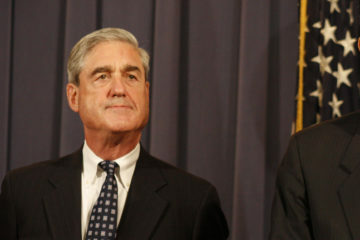 CREW responds to the completion of Robert Mueller's report. 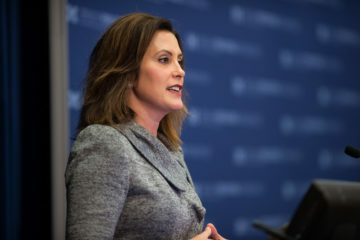 The source of the more than two million dollars PAT gave to groups that ran advertisements during the 2018 election supporting now-Michigan Governor Gretchen Whitmer is unknown. 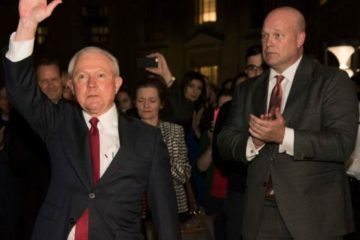 New information has come to light raising additional ethics concerns about Whitaker’s lack of impartiality with respect to DOJ investigations.